“The second release on Tessellate is our first attempt at a compilation album and an ambitious one at that, clocking in at 2 hours long. Earthtones spans the internet-based contemporary ambient music scene, with a concept that helps us concentrate more on the geography that lies between each artist. In making worldwide communication easier, the internet has made it easy to forget the sheer size of our planet. 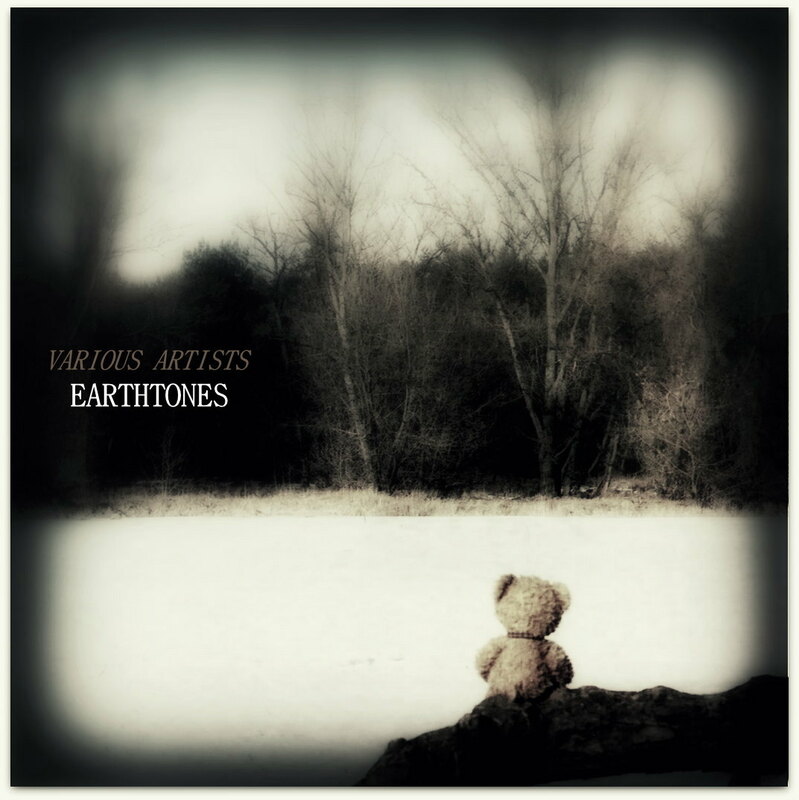 Not only has each artist supplied an unreleased track for Earthtones; they have also provided an image of their local surroundings to accompany it to help further drive home the theme. Some are of local landscapes, others are personal places of interest to the respective artist. When you download the album, these images will show with the tracks when you listen to them on your laptop or mp3 player and as the tracks change, you’ll transport across the globe and back again, acting as a sort of postcard from the artist to you, the listener. The loose plans for Earthtones were laid out when Tessellate Recordings began operation early last year. It was only following my unexpected redundancy in the summer that I was forced to take a serious look at the label after I was unable to finance it. After toying with the idea of folding the label, I have put together a plan which involves three stunning physical releases in the future. These will all start from the money made from Earthtones –everybody who purchases will be helping us to fund the next CD release!